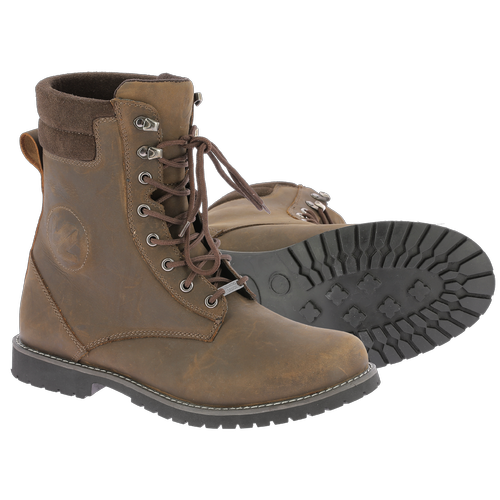 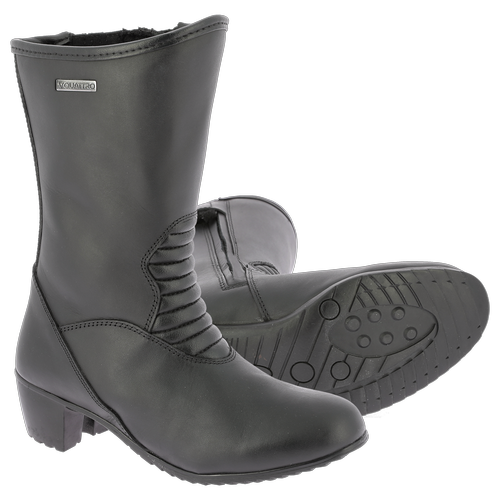 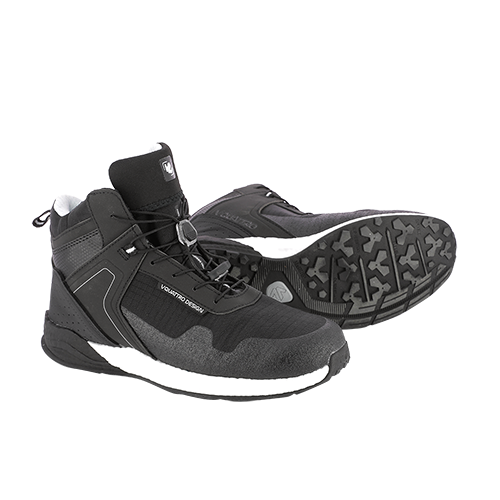 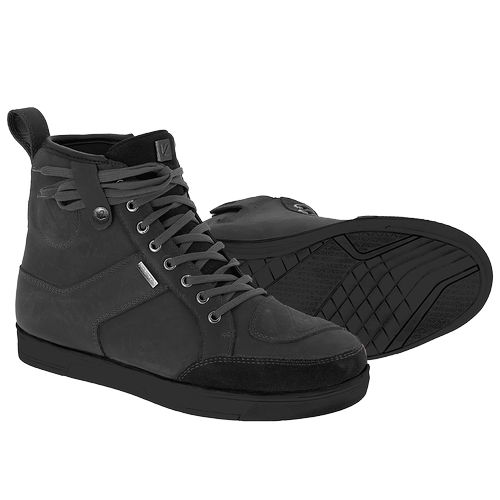 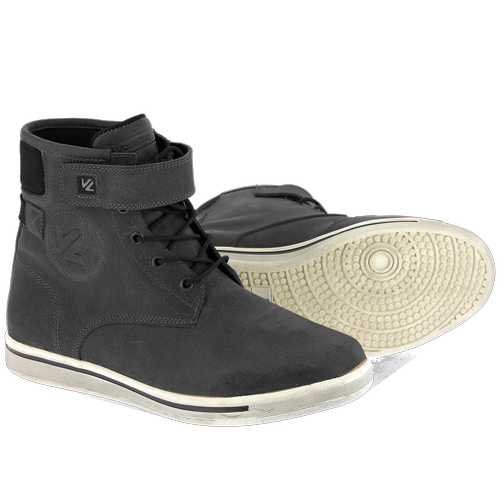 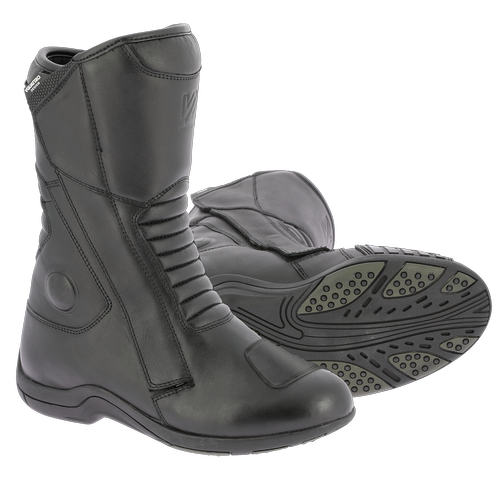 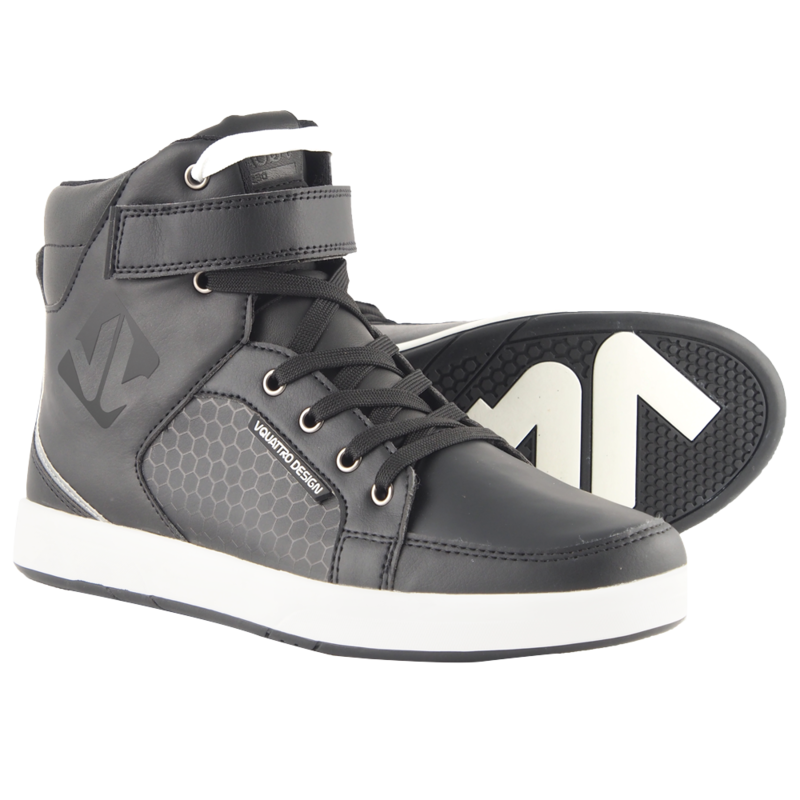 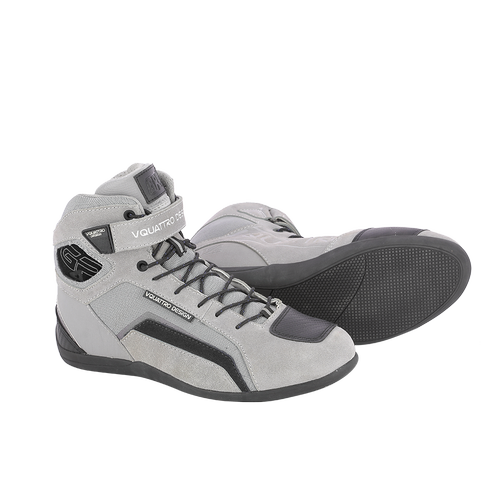 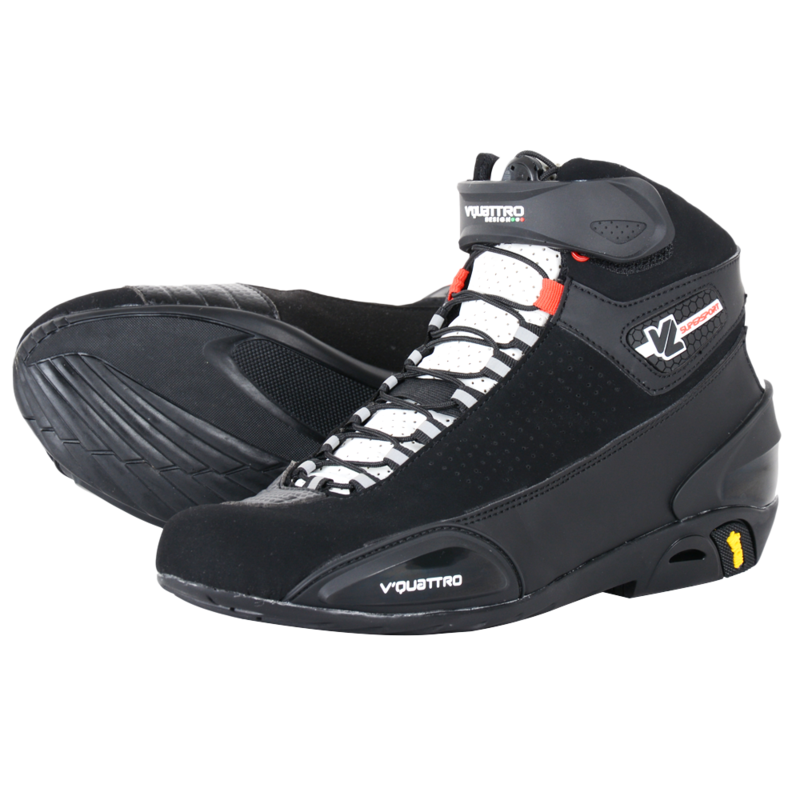 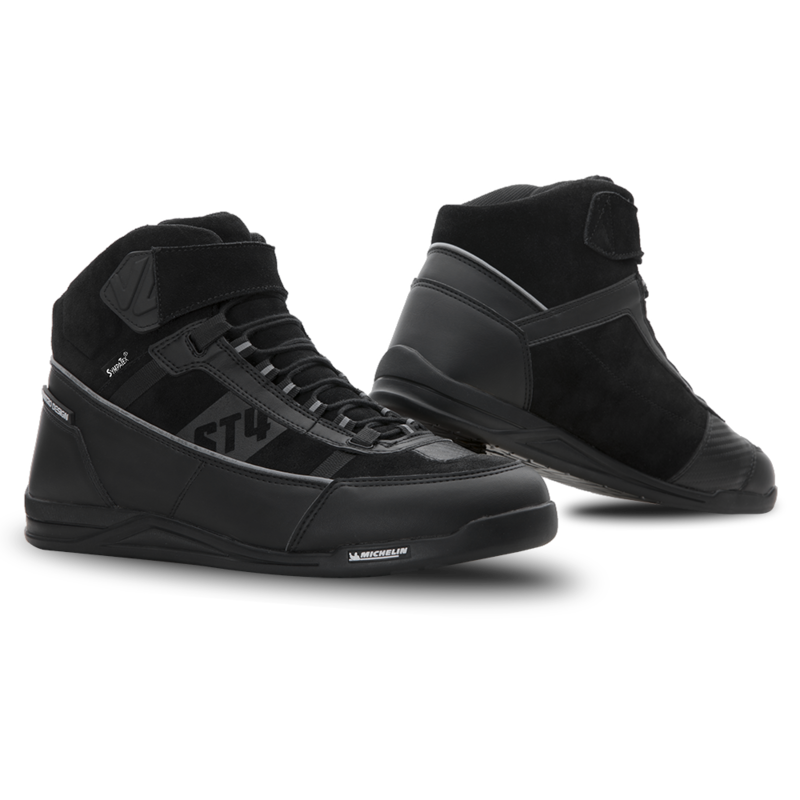 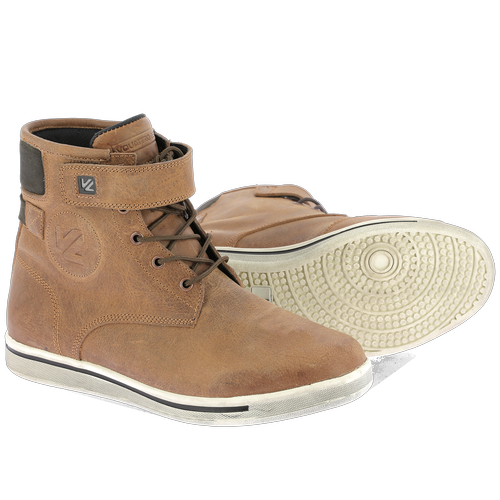 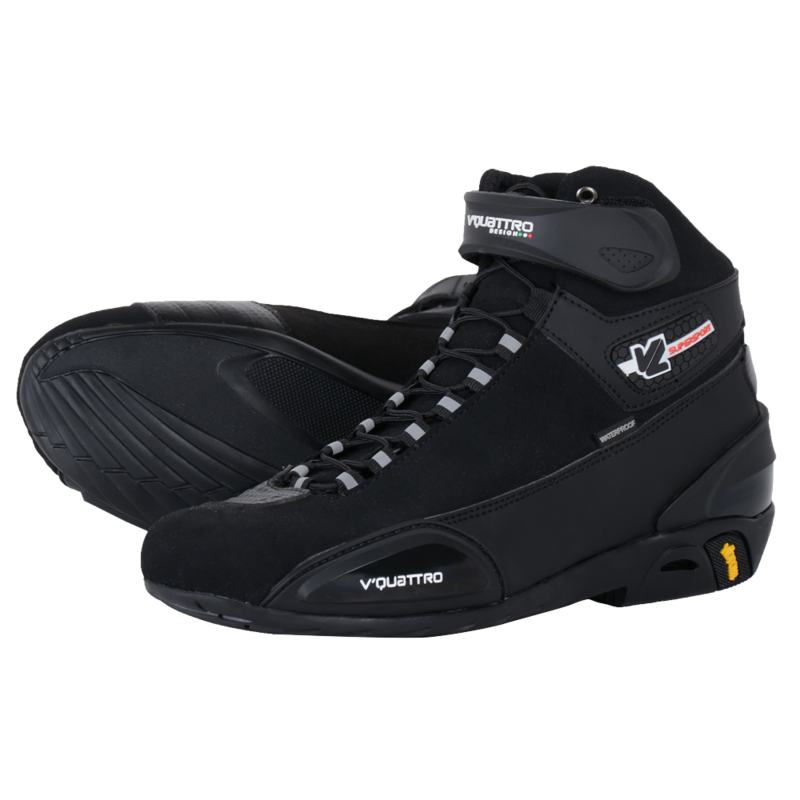 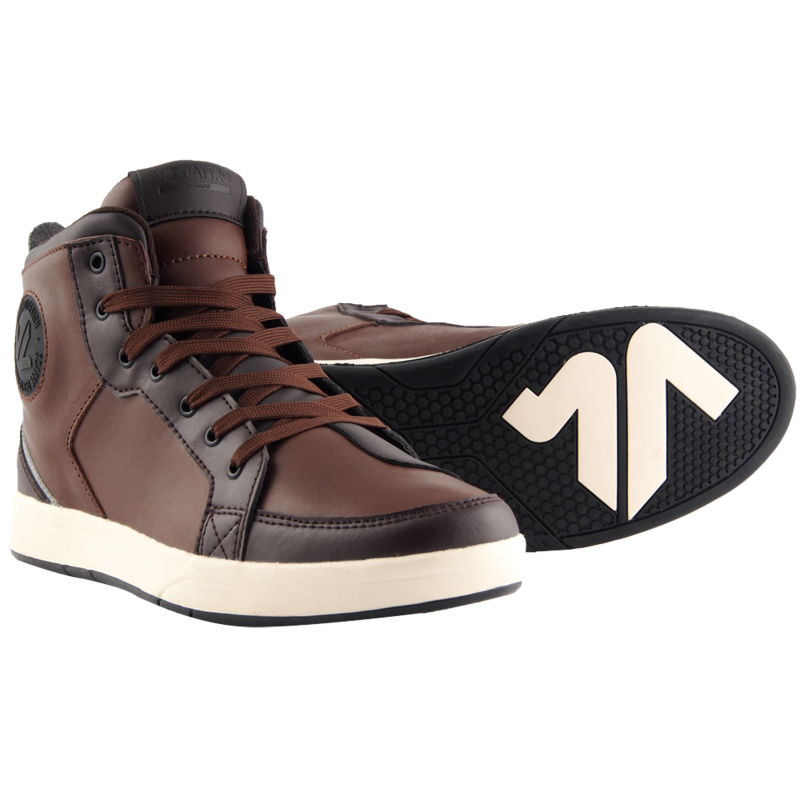 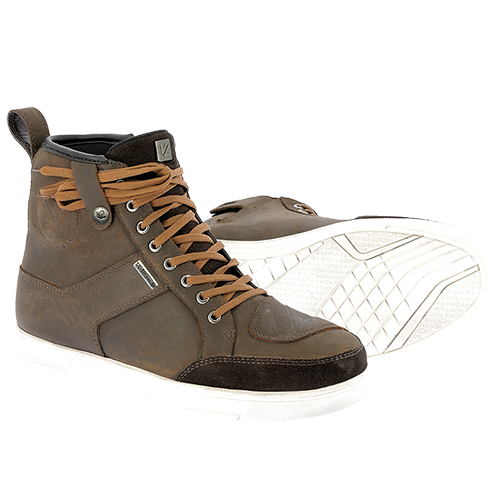 Vquattro design footwear incorporates several protective elements against abrasion and shocks. 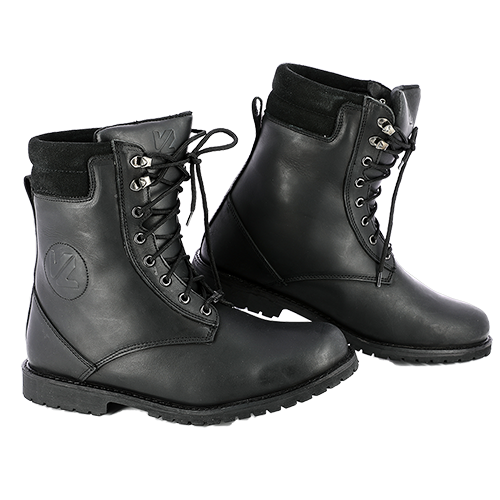 The materials selected (leather and/or microfibre) and reinforced seams provide excellent resistance to abrasion. 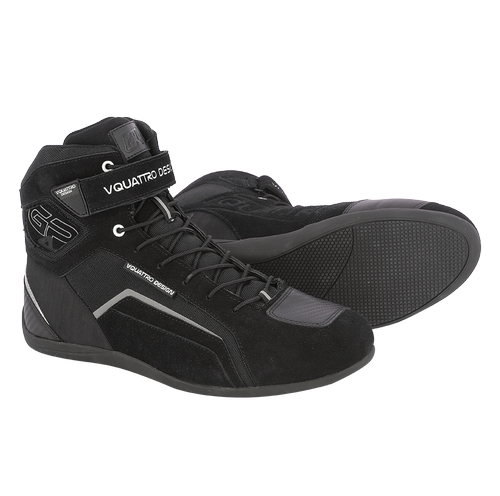 The heel and toe reinforcements as well as the material of the soles (Michelin®, Vibram®, Hypergrip®) absorb impacts to protect against shocks and being crushed. 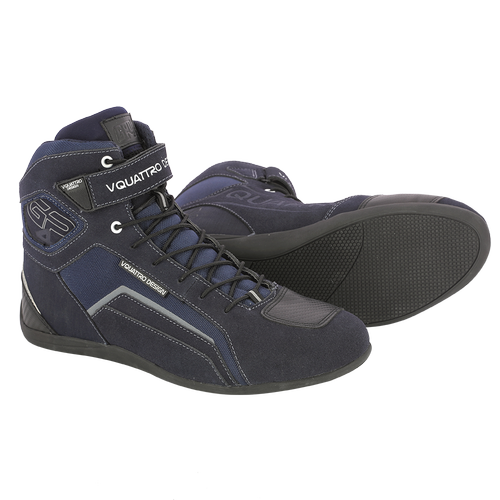 The entire Vquattro Design® footwear range is CE certified according to standard EN13634.